In today’s competitive world, even the slightest edge over a competitor matters a lot. Not only does this makes a difference to the profit of your business, but also allows you to grab a position of trust in the eyes of your customers. Moreover, the automation of services has increased to such an extent that your ability to allow live chat support services helps you distinguish yourself from your counterparts that might be offering better services. The presence of this feature on the website of your organization is enough to entice a prospective customer. No doubt, it would prove to be crucial from the sales perspective. You may not believe it, but a customer might choose you over another company simply because of this feature! Well, we cannot deny that the maturity of the Internet and growing tech-savviness of customers has fueled the expectations of customers. 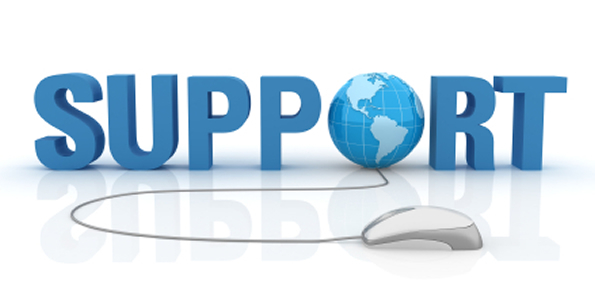 At present, it is not unusual for an online shopper to look for live support from your customer service unit. In today’s situation, the service plays the role of an efficient sales tool for an enterprise. The unavailability of the service on an e-commerce platform or an online shop might make the service provider lose valuable prospects. We live in an era where customers do not accept even the slightest delay in communication. Be it useful email support services or any other medium, your customers do not intend to compromise at any cost. It so happens that the customers are not ready to make a purchase, till the time all their questions are answered. 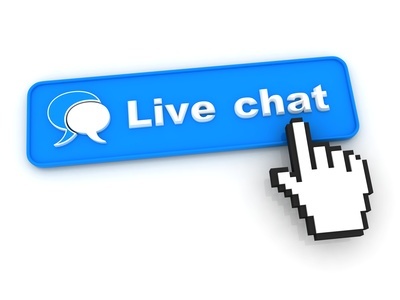 The implementation of a live chat platform allows you to leverage on the golden opportunity and offer instant answers to the queries of your customers. In this manner, you are also able to improve the satisfaction level of your customers. As a matter of fact, any business owner understands that a satisfied customer would most likely become a return customer. The ability to talk to a service provider on a real-time basis boosts the confidence of a customer. To understand this you should know how the psychology of a customer walks. The moment he sees a button for real-time chat on the website, he is assured that someone was there to support him at the time of need. As a matter of fact, you can even add a chat button to the emails that are sent after the sale of a product or service delivery. This allows your customer to get in touch with you even without returning to your website. What attracts a customer to your real-time support feature? • Customizing ability of chat button: Use a chat button that attracts the attention of customers. • Proactive approach towards customers: Take initiative to begin a chat.